To celebrate the likely adoption of the band 69.9 – 70.5 MHz as a secondary amateur allocation in the European Common Allocation Frequency Table and Ireland’s significant involvement in the process, IRTS is pleased to launch two new 4m awards. The purpose of the awards is to recognise and promote DX achievements by amateur radio operators interested in the range 69 – 74 MHz. In-band and Cross-band awards are available. Log extracts are required and there is currently no charge for the awards. 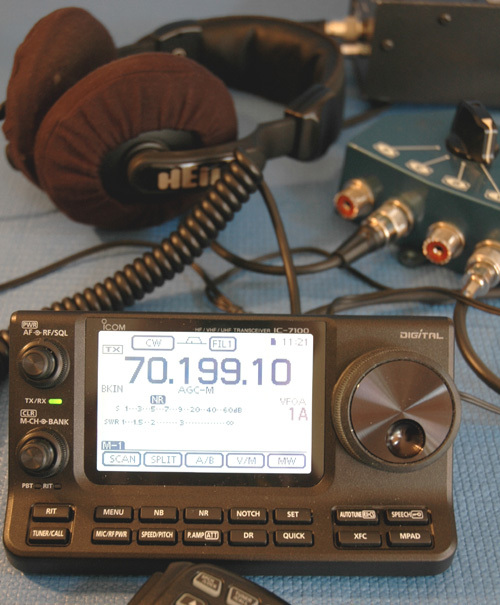 For the 70 MHz MLA in-band Half Century award, communicating with stations in 50 locators is required, 75 for a cross-band award. For the 70 MHz MLA in-band Century award, communicating with stations in 100 locators is required, 125 for a cross-band award. For the 70 MHz MLA in-band Double Century award, communicating with stations in 200 locators are required, 250 for a cross-band award. A Double Century award can also be endorsed for additional locators worked in steps of 50 e.g. 250, 300, 350 etc. Full details of the award and how to apply can be downloaded here. For this award points are earned for working WAC continents, DXCC countries and IOTA island groups. 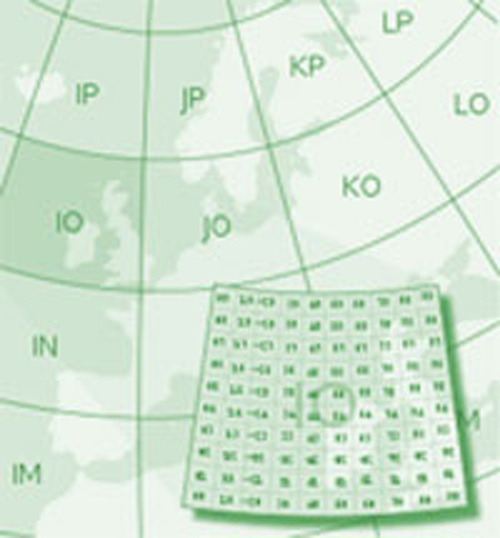 A continent is valid for 10 points (once only), an IOTA island reference which is not listed as a DXCC entity is valid for 2 points and a DXCC entity is valid for 1 point. For the 70 MHz CCI in-band Basic award 50 points are required, 65 for a cross-band award. For the 70 MHz CCI in-band Century award 100 points are required, 115 for a cross-band award. For the 70 MHz CCI in-band Century Plus award 130 points are required, 145 for a cross-band award. A 70 MHz CCI Century Plus award can also be endorsed for additional entities worked in steps of 20 e.g. +20, +40, +60 etc.